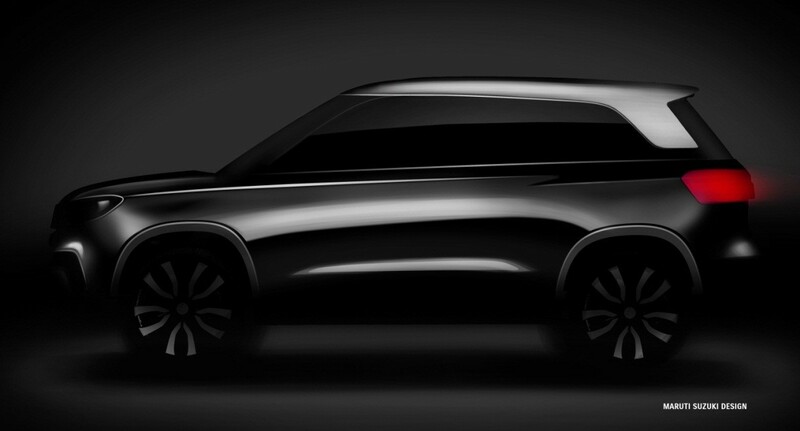 The much awaited “compact SUV” from Maruti Suzuki will be called Vitara Brezza. The global unveil of Vitara Brezza will take place at Delhi Auto Expo in early February. The first sketch of Vitara Brezza points to a stylish compact SUV that is confident and energetic, designed to especially appeal the urban SUV customer. On the exterior, the designer has captured the essence of an SUV profile and infused it with the dynamism of urban vehicles. Brezza, Italian for “fresh breeze”, will be launched in the Indian market a few weeks after the Delhi Auto Expo. More details will be available in the run-up to the Expo.